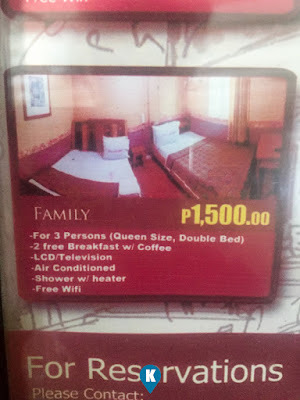 Last year we were holed up in this hotel and was not able to blog about it. 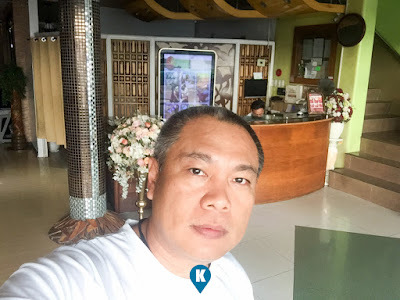 Now that this writer was back in Daet and here in Prime Suites Hotel again, I think this time, we can be able to make a review of the same. 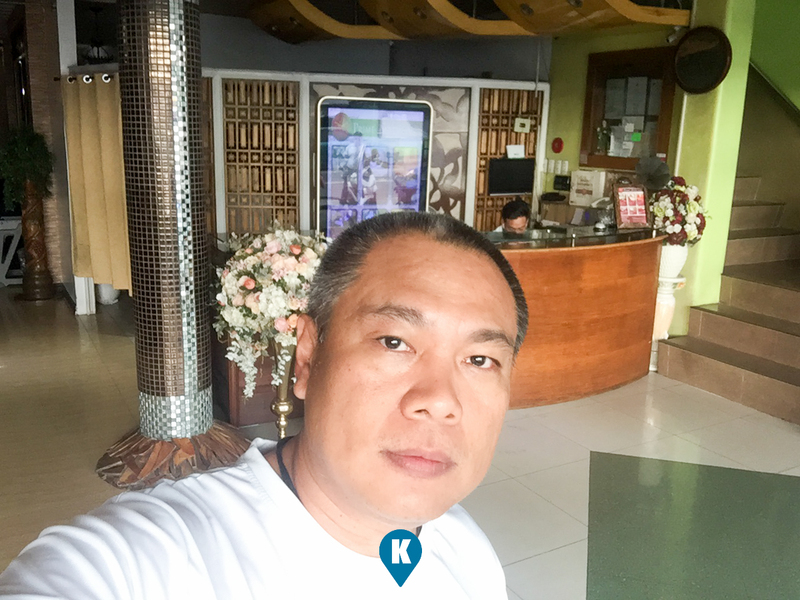 Last year we only slept late and woke up early so it was difficult for me to review their establishment, this time around, although I arrived late just for sleeping, I was able to take my breakfasts long and easy during this stay of mine. As usual the rooms are tidy and neat. Not as great as I would have imagined but nevertheless comfy. Linens were crisp, towels smelled nice and service still needs improvement. 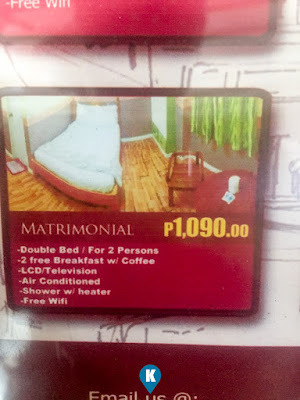 If you are coming from Manila in a car, this hotel is located along the main road. You can easily use Waze for this. If you came by bus, simply take the tricycle outside the terminal to take you to Prime Suites Hotel. 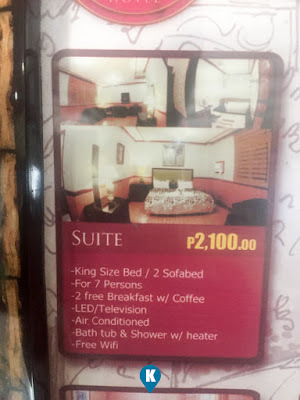 Fare would cost Php30 for one trip (3 pax). 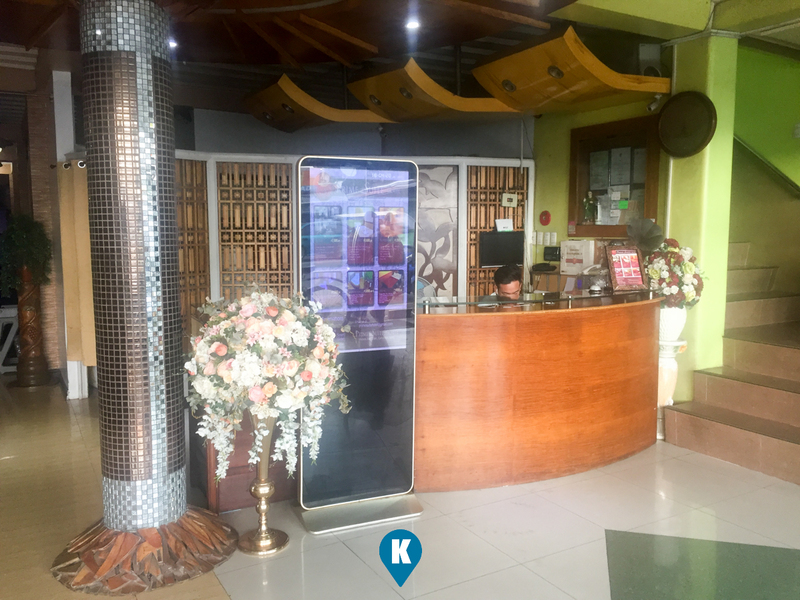 If you are booked prior, reception will easily check you in. 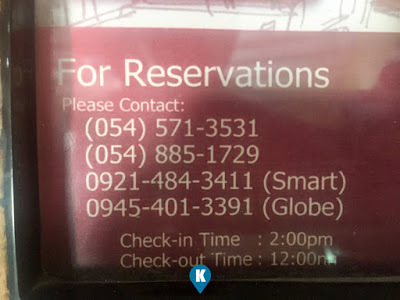 Your room will be ready when its 12noon, your check in time. Now room will be fresh when you enter and tidy. It has a water heater and WIFI. 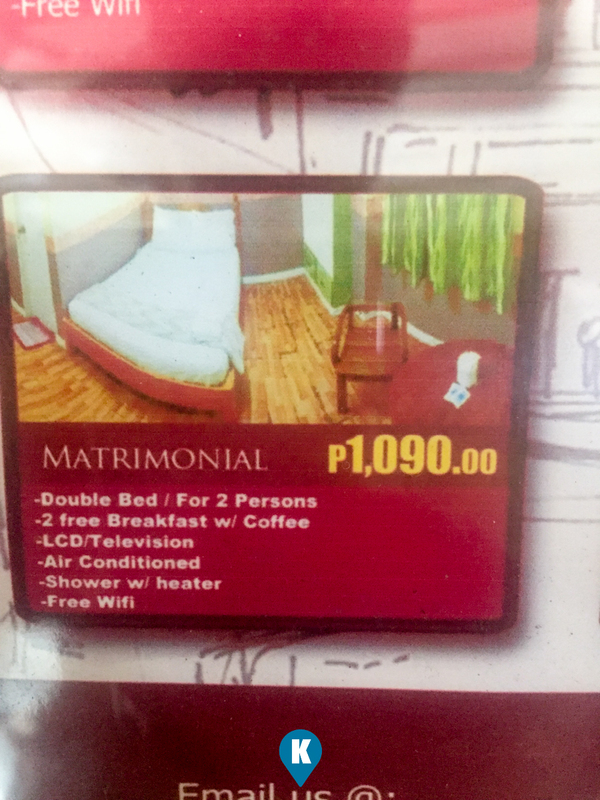 Since its province, don't expect it to be same level with that here in Manila. It's not a boutique hotel as well. Now during our stay, our water heater was broken and I had to contend with cold water in the morning. I reported this to the concierge or reception, hoping it would be fixed when I come back in the evening, but it wasn't. I asked about it with the night shift but he wasn't aware that there was a problem with it. Here I deduced that their service still needs improvement. In spite of this, I still had a good stay with them as their smiles are warm and sincere. WIFI is strong in the lobby and their restaurant but it wasn't so in my room. If I use my laptop near the door it was working, but when I bring it on my bed, the WIFI signal is lost. Just a reminder for you when you bring your work with you in this hotel. There's no water in the room so you have to buy it outside. You may refill the same with their staff when you run out of it. Restaurant also offers a reasonable price for their food so no need to eat out. Breakfast is free and comes with your room, but lunch and dinner is not. A good meal they can provide you for Php88 and it is surprisingly cheap considering its a hotel. 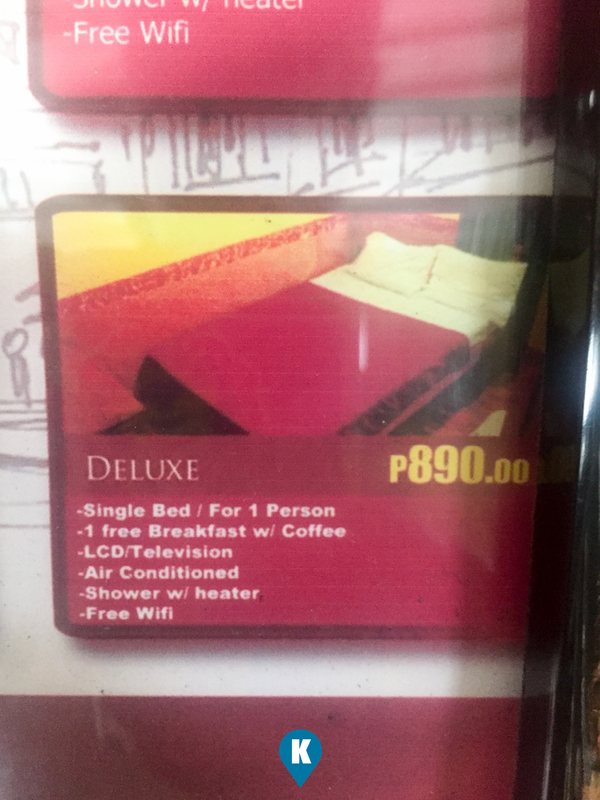 Be prepared to pay for it though as they won't charge your meals to your room. Going around the city is a cinch from here. Simply get out the front door and you will see lots of tricycles since they are along the main road. Fare is only Php8 they say, but be ready to pay Php10 as most of the time they don't give the change of Php2. Now should you need other stuff, there's a 7-11 just a stone's throw away from the hotel. And yes, its open 24 hours and being a main road, it has ample lighting and you are well secured to walk it even in the wee hours of the day. TV wise, they have these old types and not the LED ones so you have been warned. Although this is the case, they offer Cable TV and they do have the favorites like HBO and Star Movies. Signal is sometimes spotty so don't expect HD quality of the broadcast. Nevertheless it remains to entertain you adequately. Never a boring thing when you are inside your room. Room size is adequate for your need and reasonably priced. Equate this with their linens and towels so its just reasonable you will see. 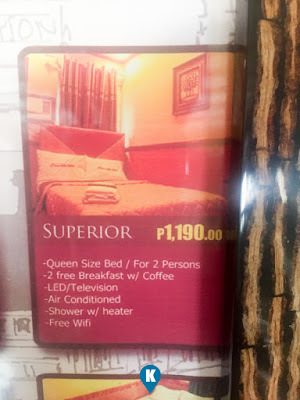 Pluses to stay in this hotel is their 1) reasonable room rates 2) near the city and along the main road 3) near a 7-11 4) reasonable food selection and price, 5) warm and sincere smiles. For reservations, simply call them at the numbers herein.